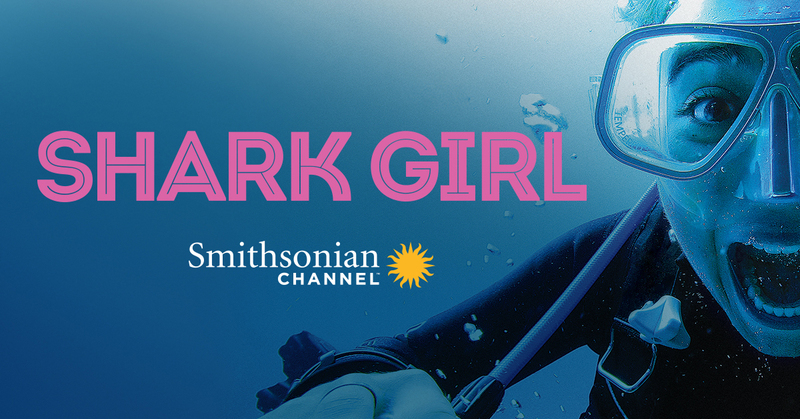 In partnership with the Smithsonian Channel, the Lyman Museum presents two showings of this acclaimed documentary by divemaster and underwater filmmaker Madison Stewart. For the young Stewart, nothing feels safer or more natural than diving straight into shark-infested waters. Since childhood, growing up by Australia’s Great Barrier Reef, she has treated these predators as family. But they are vanishing from our world, and because of their bad reputation, few people seem to care. In this film we follow Stewart on her mission to protect sharks, a battle that began when she put her studies on hold, grabbed a camera, and set out to save these extraordinary, misunderstood creatures. The film is being presented both on Monday evening, October 15, and the following afternoon, Tuesday, October 16, at no charge to Museum members and nonmembers alike (although a small donation would be welcome, it is not required!). Seating is limited; first come, first seated. ON MONDAY EVENINGS ONLY, additional parking is available next door at Hilo Union School, Kapiolani St. entrance; park, then walk through our green gate in the rock wall. On Monday evenings, doors open at 6:30PM. E komo mai! Top Floor Galleries Closed June 1, 2017, for renovation.